I first experienced cast iron food on a Girl Camping trip in Tennessee many years ago with some serious cast iron mavens. Not only was the food delicious but I was completely sold on the idea of mastering this art, being part of this subculture of old fashioned cooking and connecting to the generations of women behind me for whom cast iron cooking was not a hobby, but a vital part of their daily duties. I can remember my grandmother’s cast iron pan hanging unceremoniously from a hook on a peg board wall in the pantry. It was not part of any set. It was her skillet. She had a dutch oven one as well and those were her pots and pans. Actually, to be accurate, they were her pot and pan, her two kitchen tools from which every meal that graced her table sprung. I’m emotionally connected to the idea of generations of women passing down not only the skills, but the tools involved in making that magic happen. I can pause at a cast iron pan on a flea market table and just take a moment to imagine its original owner, the grandmother that prepared meals in it, cleaned it, and seasoned it and who valued it because it was a family asset. Those were the times when there was not disposable income to replace things that were not properly cared for. I’m lucky to have cast iron that came through family channels and I treasure it. I have also added many new cast iron pieces that I use daily and hope my children will use and save someday. I wanted to have Kate Dunbar on the show to talk about the history and care of cast iron. Kate is my “go to” cast iron diva. She’s the founder of Kate’s Curious Kitchen and author of the Campground Gourmet as well as a fellow Girl Camper who has a camp kitchen set up that draws a crowd to her site. She’s on today’s show to share her knowledge of cast iron and a few recipes and ideas from her new cookbook. The two types of cast iron; enamel and bare cast iron. How to season a cast iron pan. How to properly clean a cast iron pan. The tools needed for cast iron cooking – Kate’s five piece starter kit. Cast iron cooking at the campground and home. Dutch oven and skillet cooking. I’ll be cooking Live with Kate from Waxahachie, Texas when we have our Wonderful Women in Waxahachie event April 25-28. 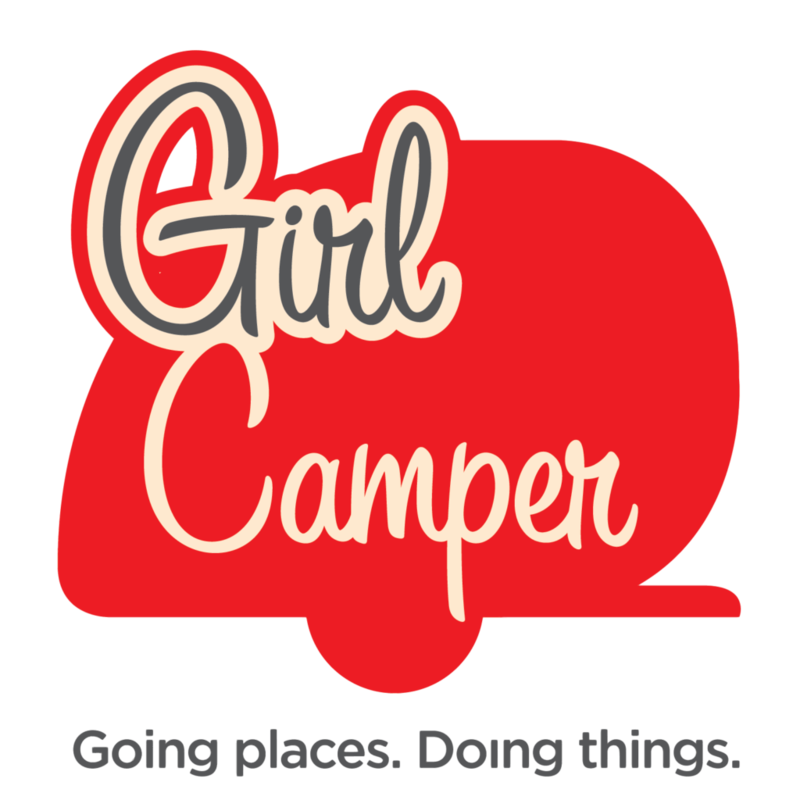 Be sure to follow Girl Camper on Facebook. Follow Kate on Facebook. All photos courtesy of Kate Dunbar! !